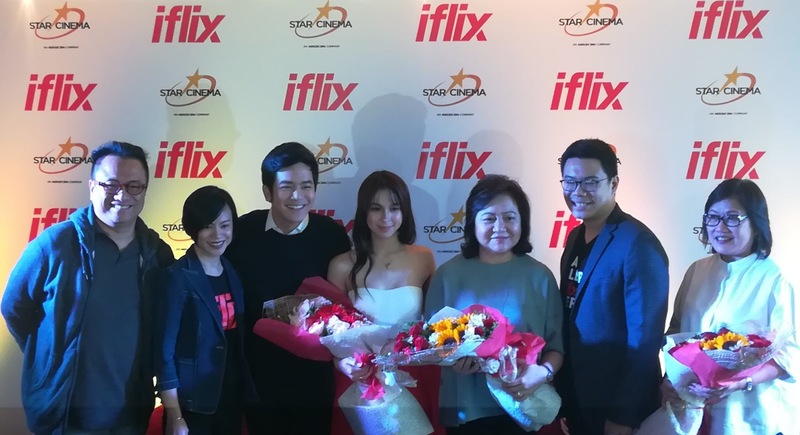 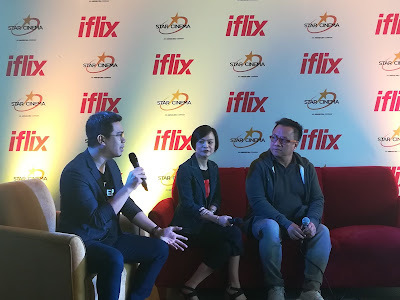 In a statement from Star Cinema Concept Development & New Media Head Enrico Santos " This is a groundbreadking level-up in our partnership with iFlix but it is only the beginning. We will continue to grow our collaboration to give iFlix subscribers even more amazing content in the coming months. 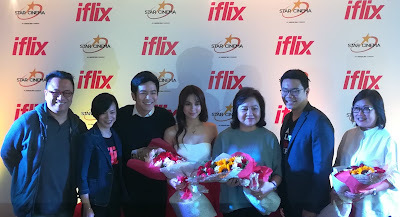 We call this - the rise of kapamiflix.